Amped Software has launched Amped Replay, a new tool which allows frontline police officers and investigators to quickly and easily view, analyse and present video evidence. 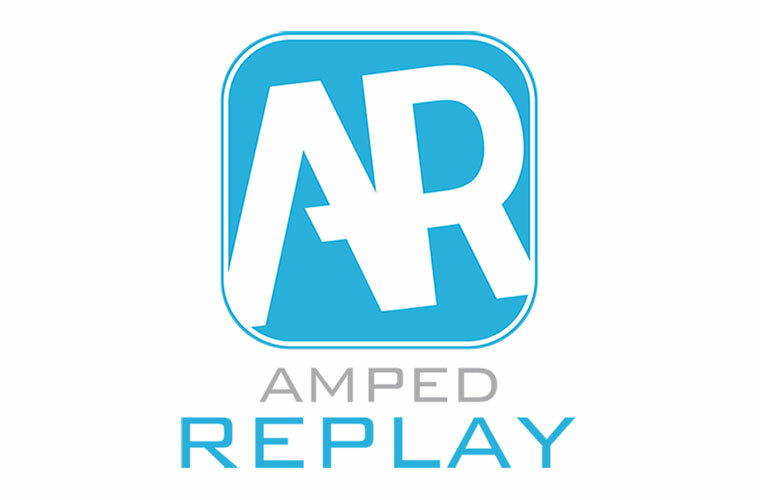 With Amped Replay, non-specialist units can convert and play videos from a variety of proprietary formats, apply basic enhancements, annotate and redact images for investigations and media release, all while maintaining the integrity of the evidence and without having to rely on the availability of experts in the forensic video lab. 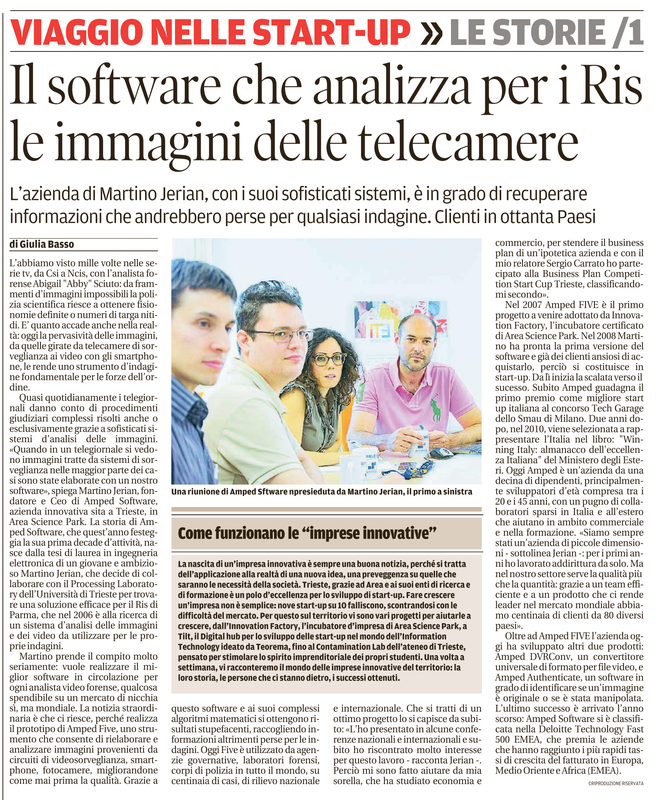 Quando in un telegiornale si vedono immagini tratte da sistemi di sorveglianza nelle maggior parte dei casi sono state elaborate con un nostro software, speiga Martino Jerian, fondatore e Ceo di Amped Software, azienda innovativa sita a Trieste, in Area Science park. L'azienda, con i suoi sofisticati sistemi, è in grado di recuperare informazioni che andrebbero perse per qualsiasi indagine. Richesta correzione per l'errata didascalia della foto: Martino Jerian è quello a destra. Anyone working with video evidence within the legal system must use a science-based workflow to get the video, manage it, process it, understand it, and then report on it. 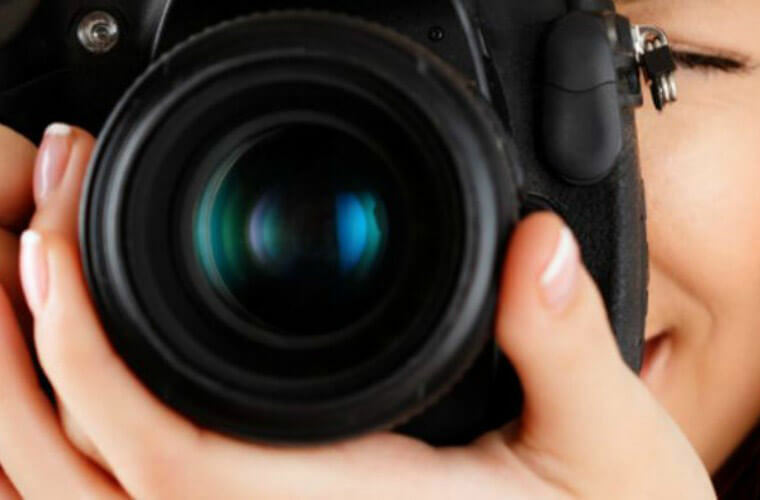 This article is an attempt to ensure that the common mistakes of processing image and video evidence don’t reach the courtroom. 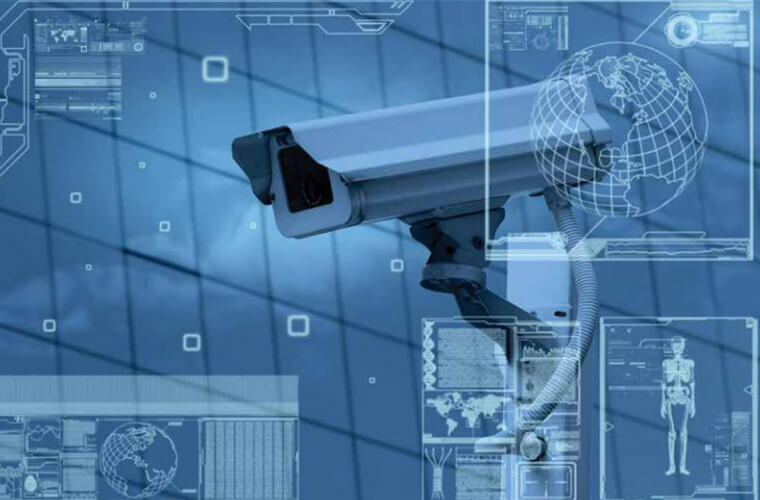 David Spreadborough offers detectives some useful tips that may be of use when dealing with CCTV and video evidence, starting from the first recording on the CCTV device, camera or memory card, to documenting why only a part of a larger body of data was recovered and retained. Any person creating a video exhibit must ensure that the evidential integrity and quality is maintained. 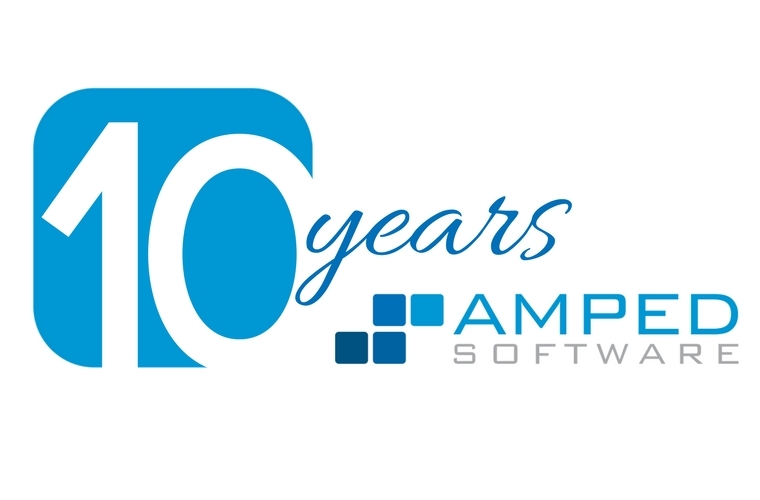 Amped Software, a global leader in image and video forensic technology, announces it has achieved a major milestone for a small start-up company by celebrating 10 years in business. In honor of this important anniversary, Amped Software will host its first user event and plans to launch new and exciting products and enriched features to the current product line. Amped Software products are currently used by the top forensic labs, law enforcement, and government agencies worldwide. 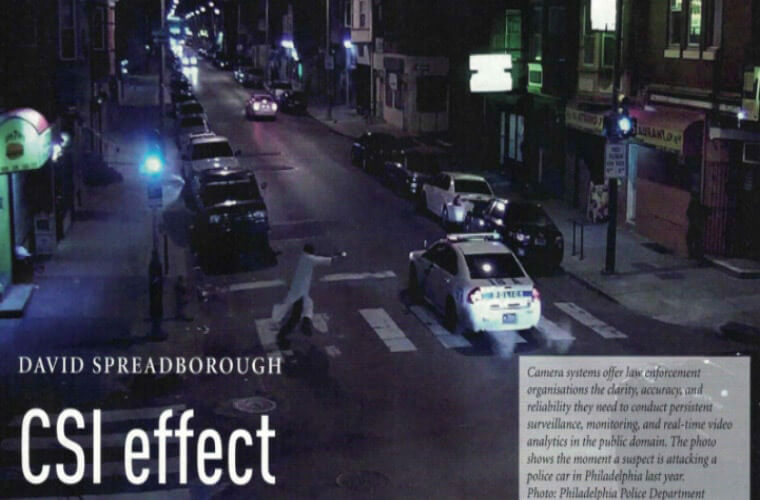 Software used to review digital multimedia evidence can alter the viewer's interpretation. It could be that the player drops or misses frames. The player could present the video too dark, or too light. The player could change the shape and size of the image or video, resulting in objects appearing smaller or larger. 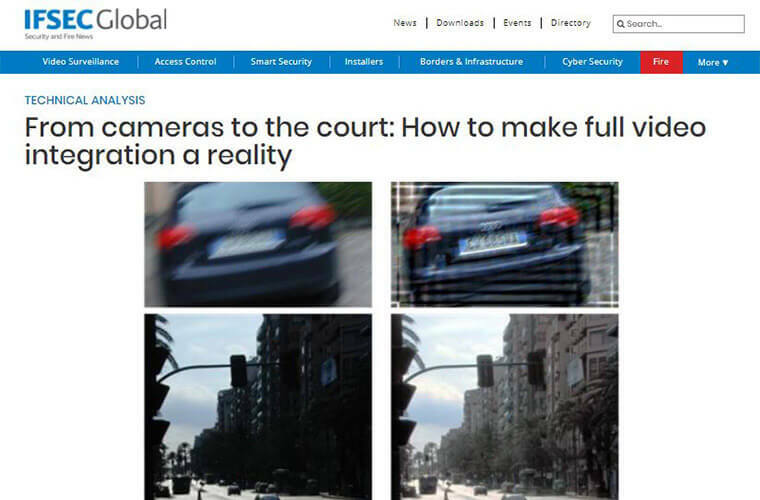 Many surveillance system players alter the image to make it look better, even though that is not what was originally recorded - scary, but true. Multimedia evidence, especially CCTV or low-quality mobile phone footage must be handled with care. Law in a Snapshot: Can You Use Filtered Images in Court? 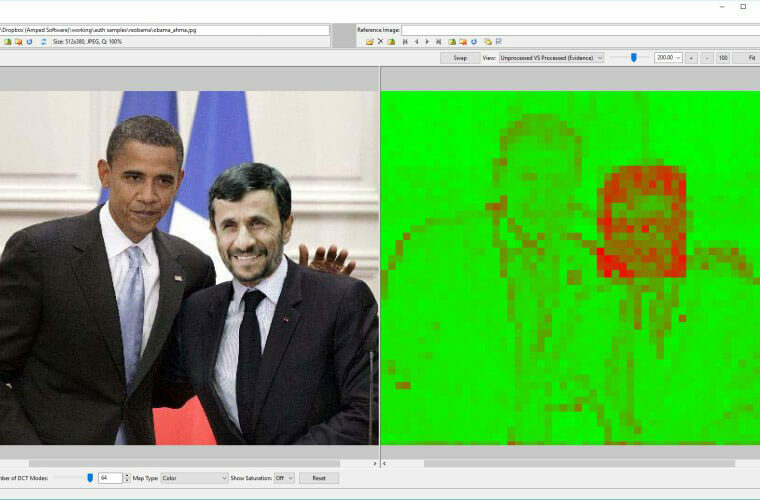 Most image processing techniques present a compromise: enhancing something at the expense of damaging something else. For this reason, it’s generally very difficult to say which techniques are good and which techniques are bad. 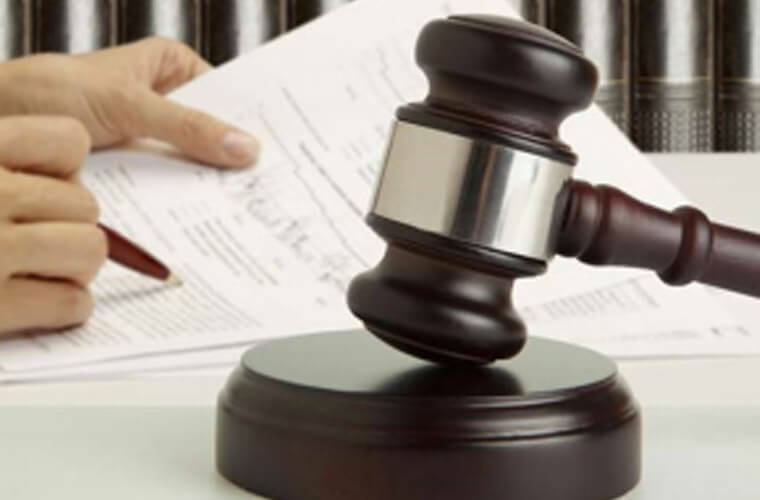 Their applicability must be related to the specific case and the parameters used. Filters are just tools, and as such, they can be used in the right way, obtaining better images, or in the wrong way, damaging the image quality or presenting wrong information. 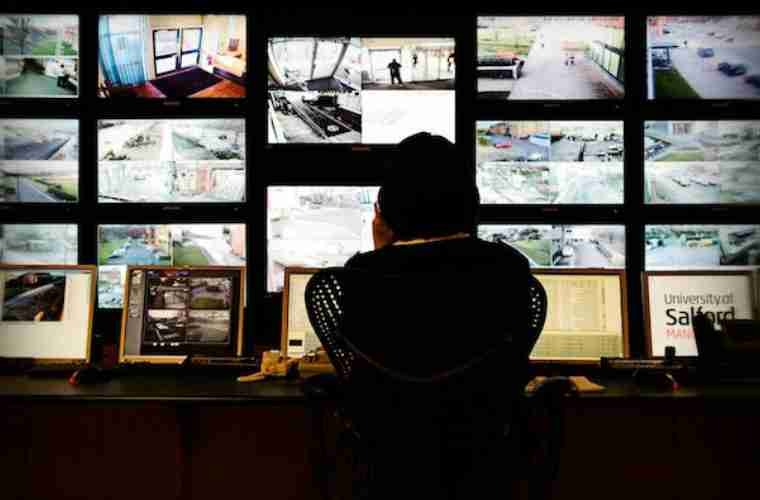 The simple task of getting an image can sometimes be a challenge so it is no wonder that people look at the shortcut and simply take a picture of the CCTV monitor with their phone. It is great when recognition is time critical but when it is not, then the correct acquisition of the original video will help immensely in any integrity or authentication case. 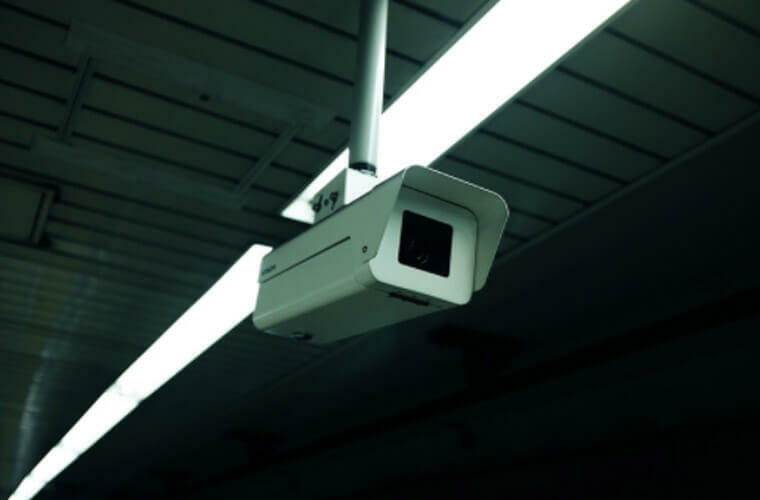 With the UK sitting under the gaze of millions of public and private cameras, it is no wonder that in many cases, the best chances of identifying an offender starts with the image caught on CCTV. When using images as evidence during a court case, the point of view it represents acquires a resonance much stronger than the testimony of a witness. This is even more true with video, as we may understand the dynamics even from the frames and any additional information which may be gleaned from the audio track. There are many tools available to modify pictures, and thus the authentication of images is of paramount importance. But even more importantly, we need to understand how much data there is in an image, in addition to what we can already see. Amped Software Ranks on the Deloitte Technology Fast 500 EMEA as one of the fastest growing technology companies in Europe, the Middle East, and Africa (EMEA). 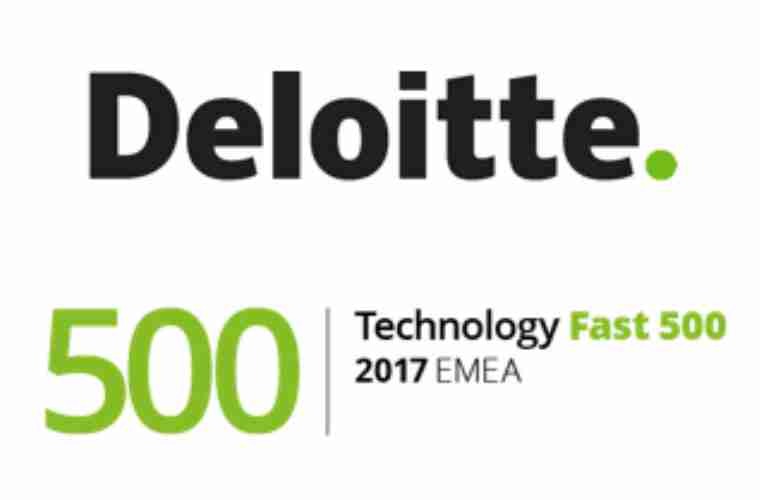 The Deloitte Technology Fast 500 program​ ​is an objective​ industry ranking that recognizes the fastest-growing technology companies in EMEA. This​ year’s list featured 18 countries, including Belgium, France, Finland, Germany, Italy, the​ Netherlands, Turkey and the UK​. 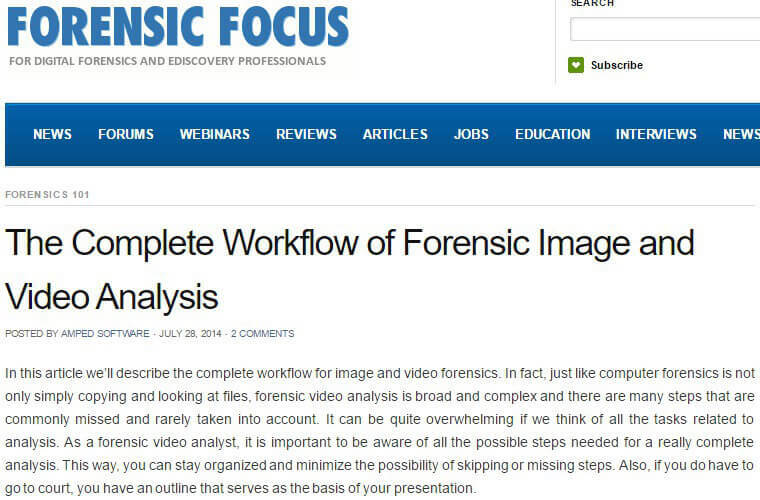 The science behind forensic image analysis is growing fast and constantly evolving. 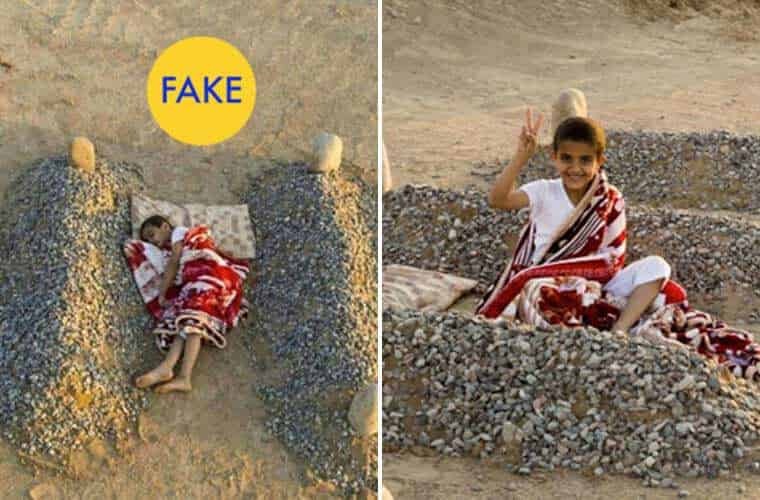 Even within the last 5 years, the ability to take a photo, manipulate it to tell a different story, and circulate the misinformation online has become infinitely easier. 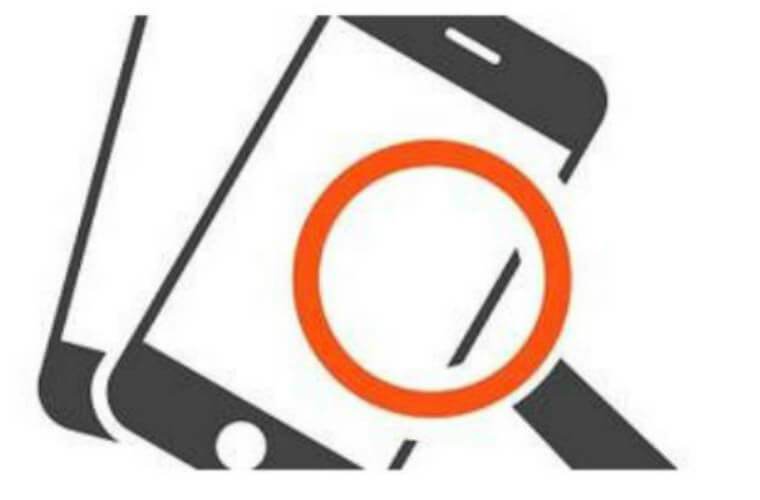 The advent of smartphones, convenient digital image manipulation software and easy dissemination of information is throwing up new challenges that investigators and forensic technicians must adapt to. 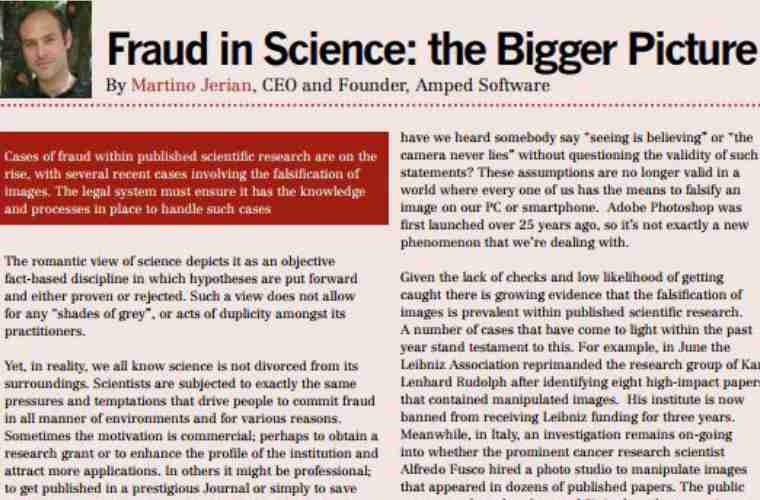 Cases of fraud within published scientific research are on the rise, with several recent cases involving the falsification of images. 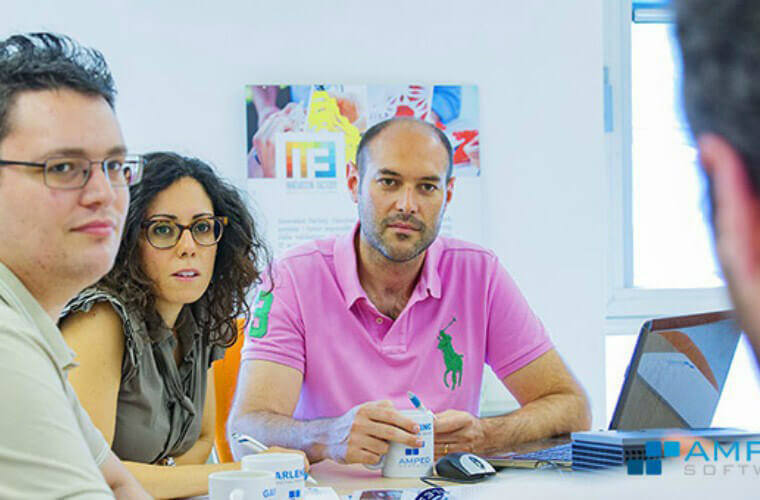 Tools exist to carry out the analysis in line with the scientific methodology, giving the judge and in some cases the jury, a basis upon which to evaluate the full weight of the evidence. 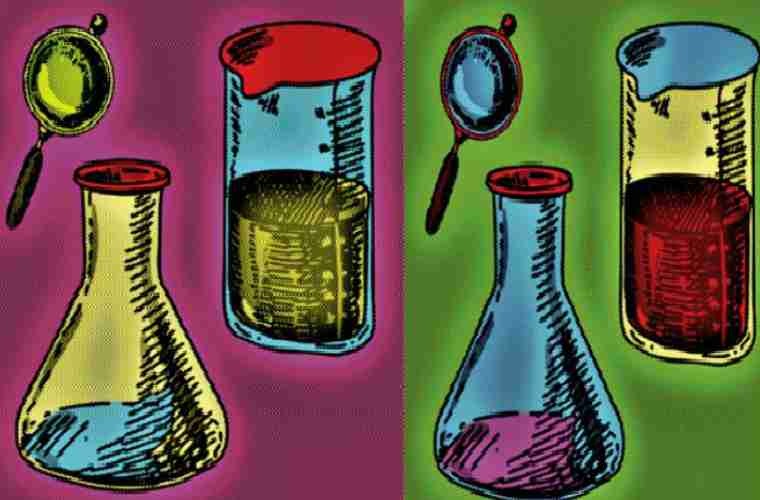 Consider it ironic, but if the right software is adopted within the legal system then the scientific method may just prove to be the answer to the current crisis facing scientific integrity. 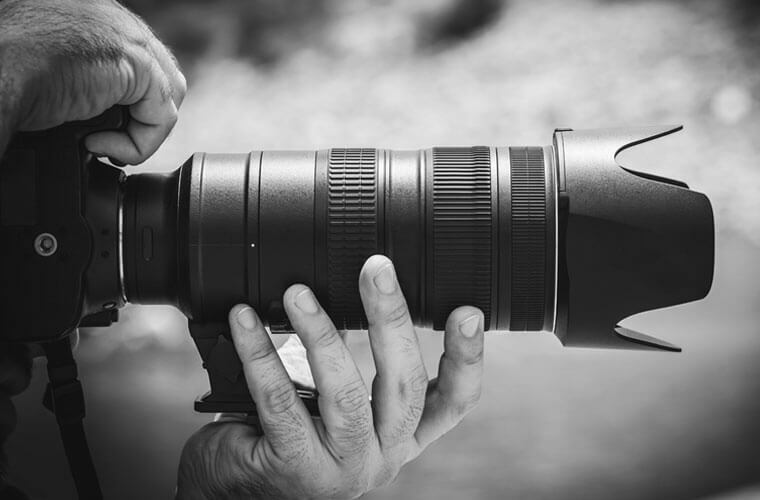 Digital images are frequently used to provide supporting evidence within papers and reports, yet are not routinely submitted to any scientific process of authentication. In a world in which the tools to digitally manipulate an image are freely available, it’s no longer acceptable to simply take these images at face value says Martino Jerian. 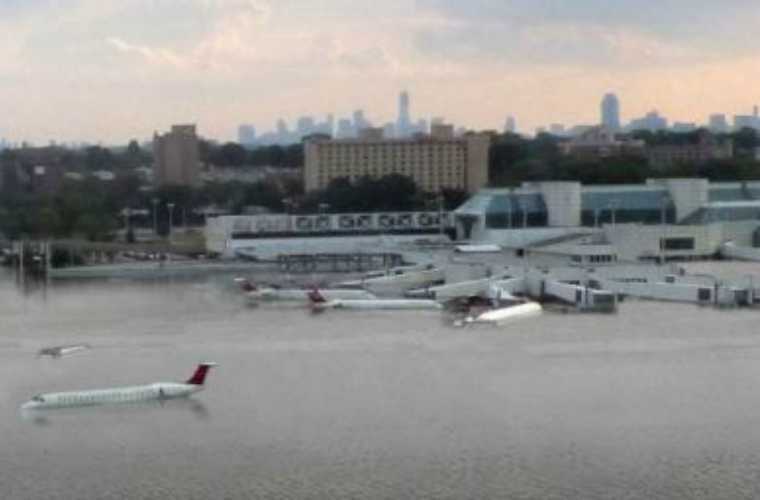 Incidents of doctored images frequently appear in mainstream media where they incite cries of “fake news”. Unfortunately, security investigations are by no means immune to this phenomenon either. In fact, given the increase in the sources of digital images, the integrity of evidence in such investigations is at its all-time most vulnerable. 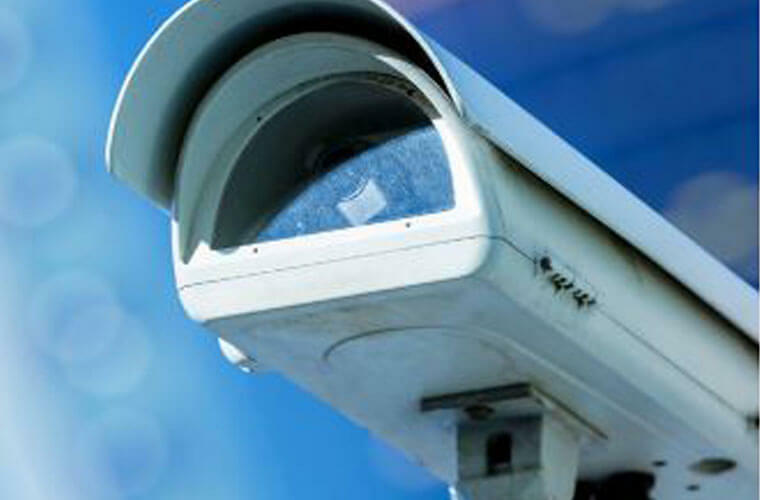 With CCTV probably being the number one piece of digital evidence used in cases, many officers will have asked questions like, how do I get the footage; why is it not playing; or how can I get an image? It’s important therefore to understand why we have ended up here. Why digital video, specifically from the surveillance industry, is such a huge pain in the proverbial! This article takes a look at two cases involving the authentication of digital images and the importance of the questions asked of the analyst during those investigations, and how authentication software has been designed to allow a structured workflow, and locate the puzzle pieces required to assist in answering those questions. 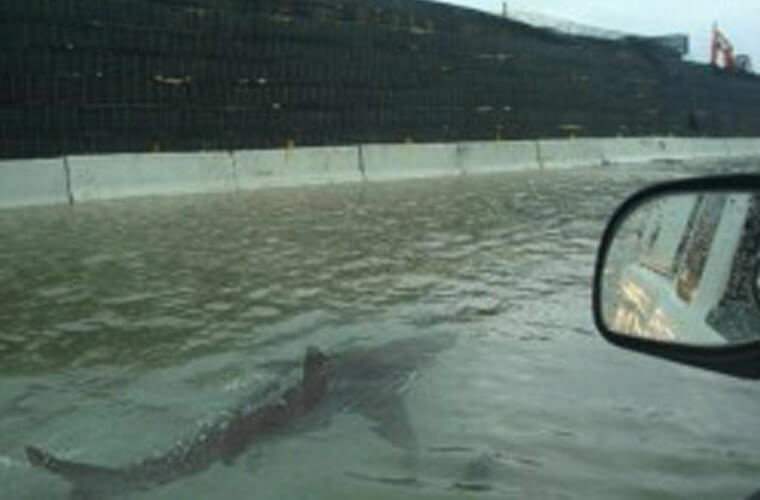 With the rise of the digital age can experts trust that photographic evidence is legitimate? A growing number of forensic and counter-terrorism units are getting on board with pioneering image authentication software. 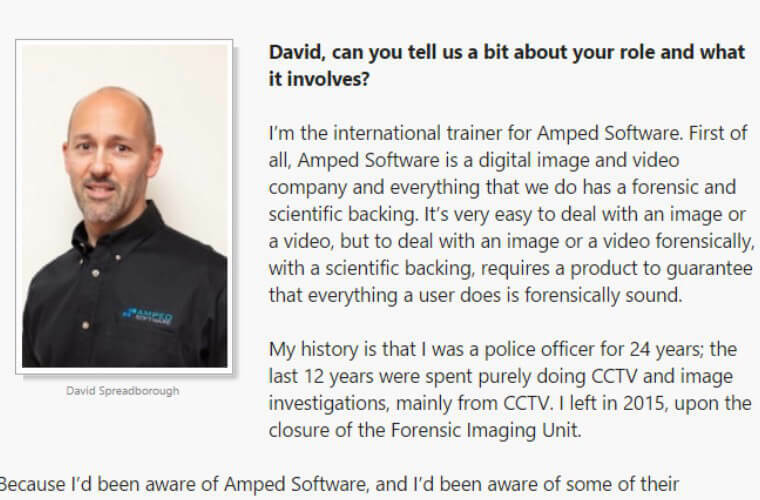 Approximately a third of UK forces have invested in tech company Amped Software's products - including an all in one programme which can detect doctored images. Martino Jerian examines context, content, and format of images. From the images and the context in which they are used we can obtain a lot of information that is not visible with the naked eye, and for what is visible with the naked eye, can we trust it? The process of authenticating an image is a mix of technical and investigative elements. 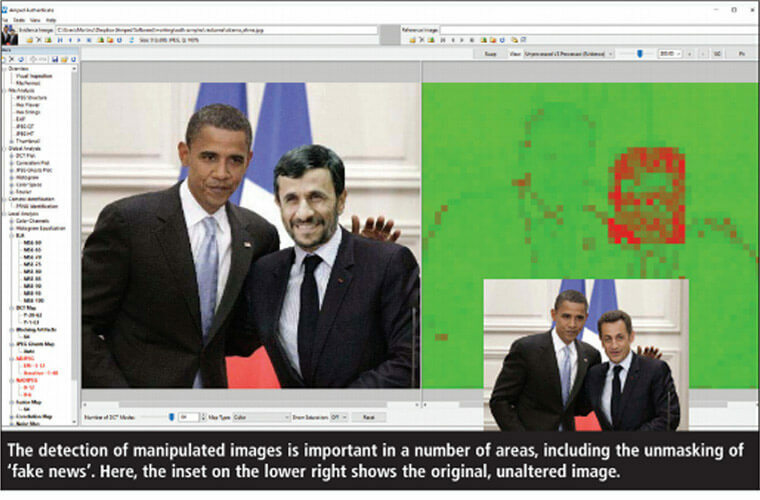 This article looks at how to perform a complete image analysis. Acquiring evidence from a digital camera or a smartphone is more or less relatively easy to do. Images are usually in standard JPEG format and videos in MP4 or some other format that most players can read. But what is the best way to retrieve and handle CCTV footage to ensure it stands up to the scrutiny in the courtroom? There are numerous possibilities and it depends on where the video is actually recorded. We tend to believe what we see. But in the digital age, images are easily manipulated and this can cause problems for fraud investigators. This article describes how images may be altered and the techniques and processes we can use to spot pictures that have been modified. With the right tools and training, exposing doctored images in fraud investigations is now not only financially and technically viable, but urgently necessary. 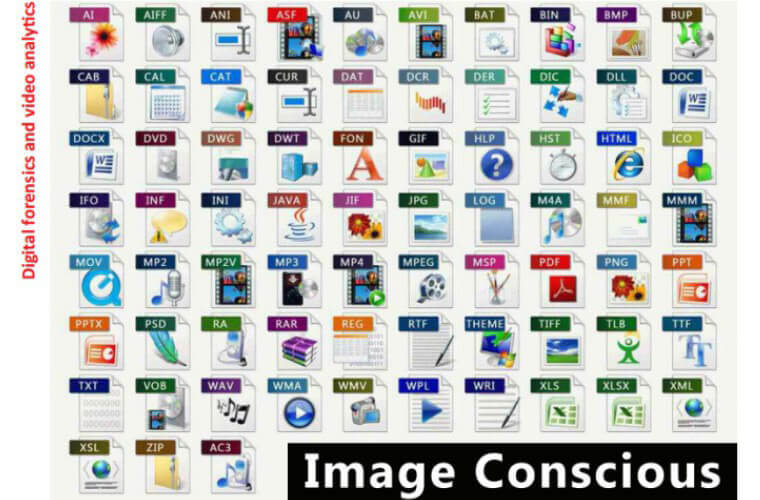 Are you really sure everything possible has been done regarding the proper use of images for investigations and if they have been exploited to their full potential? Are you really sure that images and videos have been properly validated and are not the result of some tampering? Was the image of sufficient quality to prove or disprove some testimony? Has the image and video been analyzed by an expert with the proper tools? Trust? 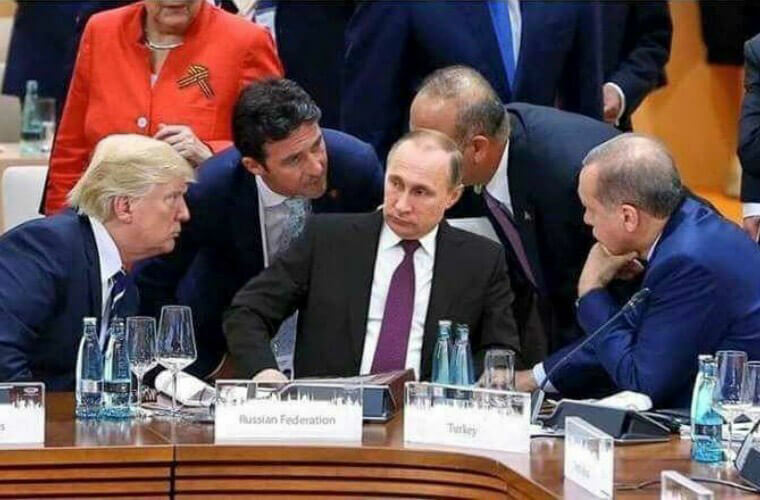 Can You Really Trust An Image? If fake images are widespread on social and traditional media then how do we know it isn’t also affecting police and court investigations? After all, if members of the public are prepared to manipulate images for the sake of a few likes and retweets, what will they be prepared to resort to when the stakes are much higher? Can you trust what you show in Court? 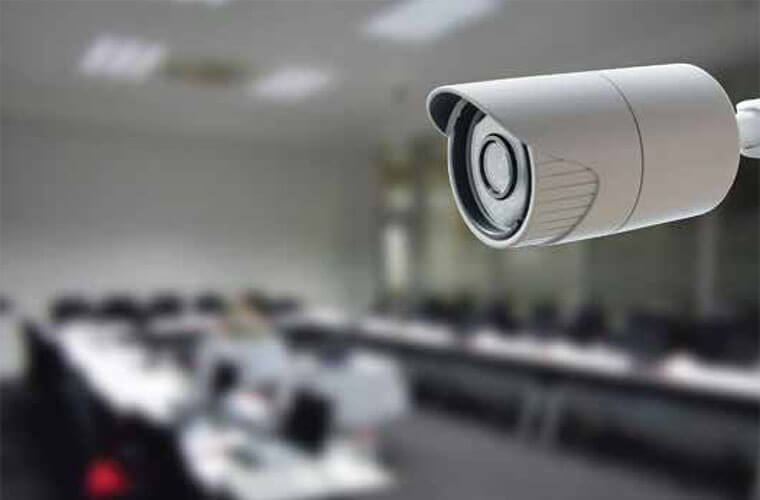 David Spreadborough, a regular expert witness in criminal investigations, charts the technical history of bringing CCTV images to court and provides an insight into the challenges associated with preparing surveillance images as evidence. 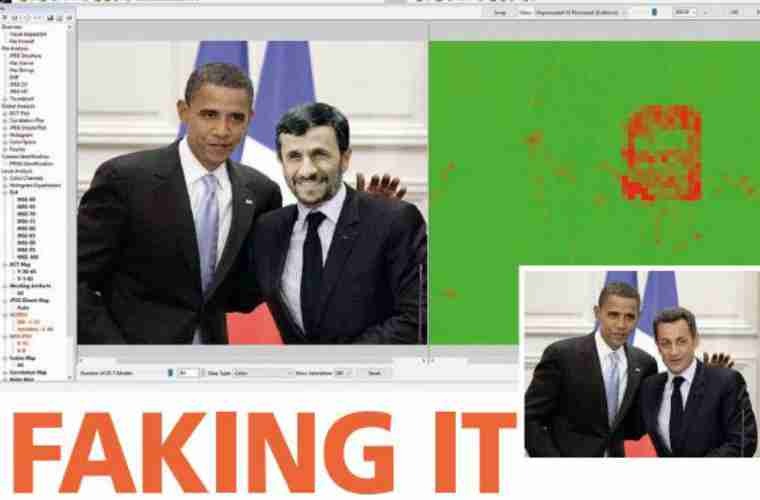 Fake photographs have been around for almost as long as the camera, but in a digital age of photography the ability to alter images has never been easier. EU Forensic Video Expert David Spreadborough examines the current challenges surrounding authenticating images. Thanks to the latest administration in the USA, the term "fake news" has become a popular method of explanation to an event created within social media. 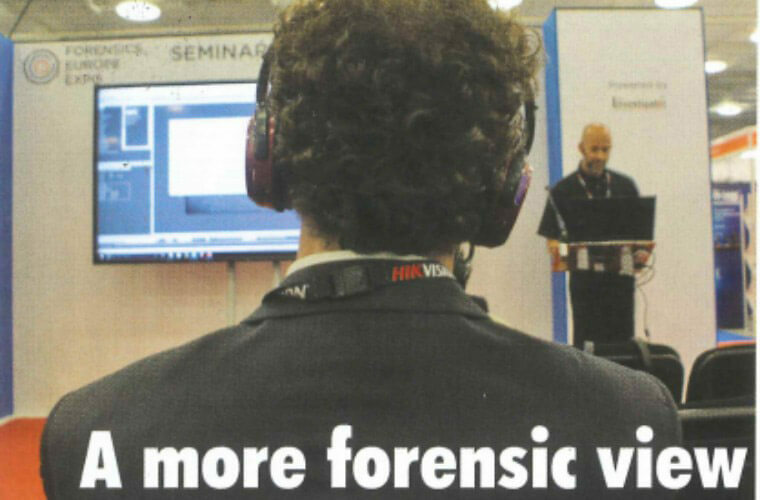 Alan Osborn writes about the strong interest shown at the Forensics Europe Expo, by the Trieste, Italy-based company Amped Software, whose technology enables the analysis, enhancement, and authentication of images and video. Amped told FI how it's very easy to alter an image and change the context and the meaning of that image, but hiding the artifacts that are left behind is much harder. Amped Software has partnered with CameraForensics to offer a camera search capability within Amped Authenticate. The partnership means users can more efficiently analyze digital photographs and determine if a picture is an original coming from a specific make and model or if it has been processed using image editing software. Who's the real end user? It's not enough to install - and in the correct places - CCTV; you need to know what to do with the footage you gather. For one thing, as Dave Spreadbourough pointed out to Professional Security, often the real end user of the CCTV - someone investigating a crime or other incident - is using footage from cameras that were fitted for a different purpose. 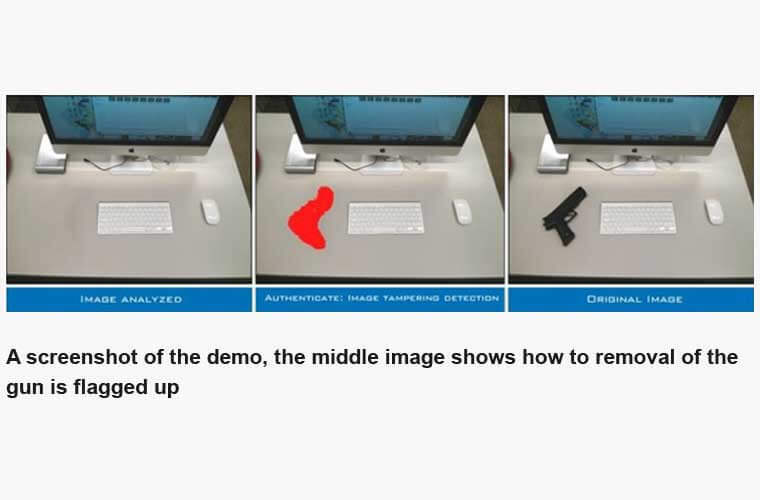 Amped Software tells Police Oracle how Amped Authenticate, which can be automated to run thousands of images, is designed to help law enforcement underpin the veracity of images submitted to them externally, allowing officers to apply the appropriate level of 'weight' to evidence. 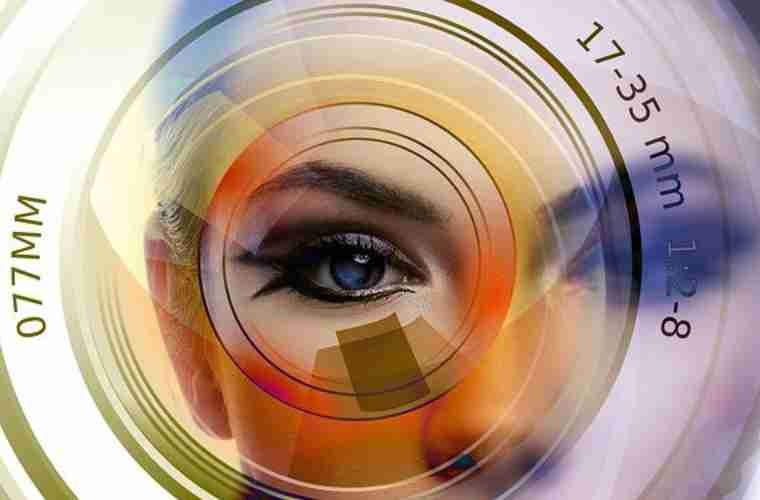 Forensic Focus has a chat with Amped to discuss the importance of image authentication and how Amped Authenticate helps you identify signs of manipulation in images. Martino Jerian explains why many algorithms, including Google’s new AI system, are not suitable for forensic use on images and videos and although there have been major improvements in technologies, deep learning, and image processing, just because something looks good, it does not mean it is good. 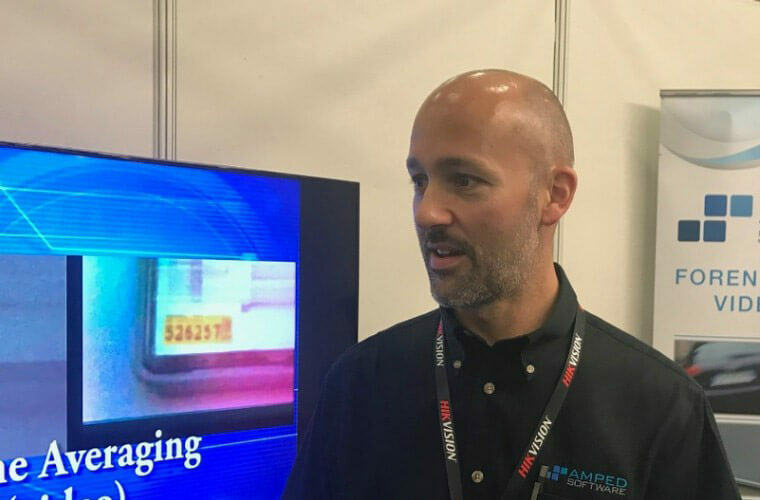 David Spreadborough, Amped’s international trainer and forensic video analyst, outlines how the role of a forensic video analyst is a little more than just special Hollywood effects. Griffeye has a chat with Martino to discuss what needs Amped Software fills in the market, what direction the company will be taking in the next couple of years, and how the partnership with Griffeye benefits the forensic community. Forensic video analysis is not only simply copying and looking at files. The complete workflow is broad and complex and there are many steps that are commonly missed and rarely taken into account. 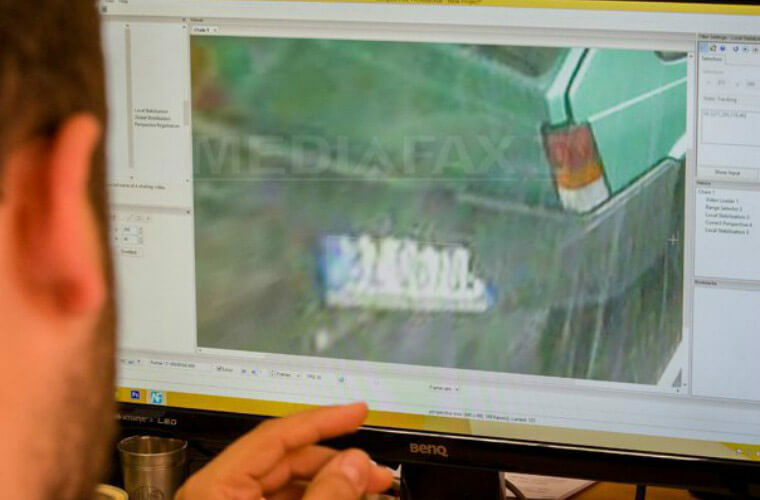 Cluj County Police Inspectorate (IPJ) presented Amped FIVE at Cluj Napoca City Hall, after Mayor Emil Boc said the software has made processing images from surveillance cameras and identifying criminals or license plates, easier and faster in Romania. Can You Get That License Plate? 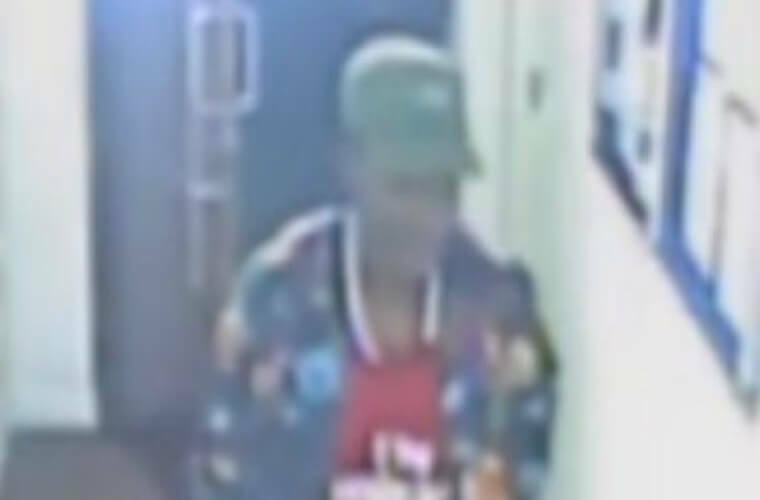 When analyzing surveillance videos we can either solve the problem very quickly or understand (even quicker) that there is no information to recover from the video. 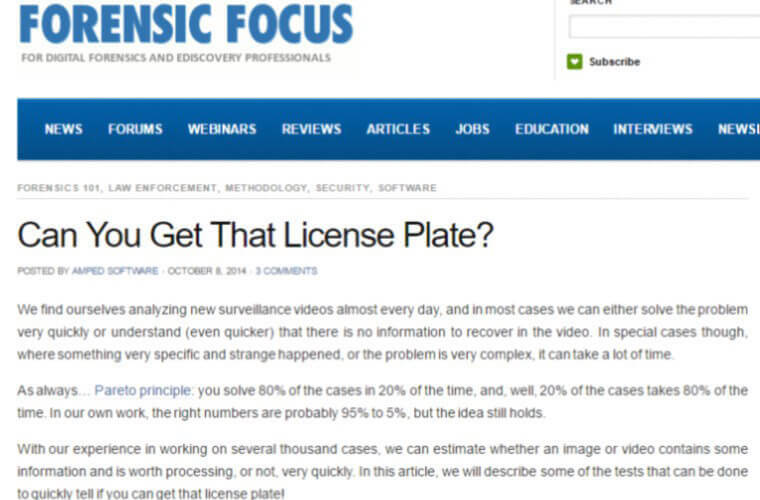 The article describes some tests that can be done to quickly tell if you can get that license plate. 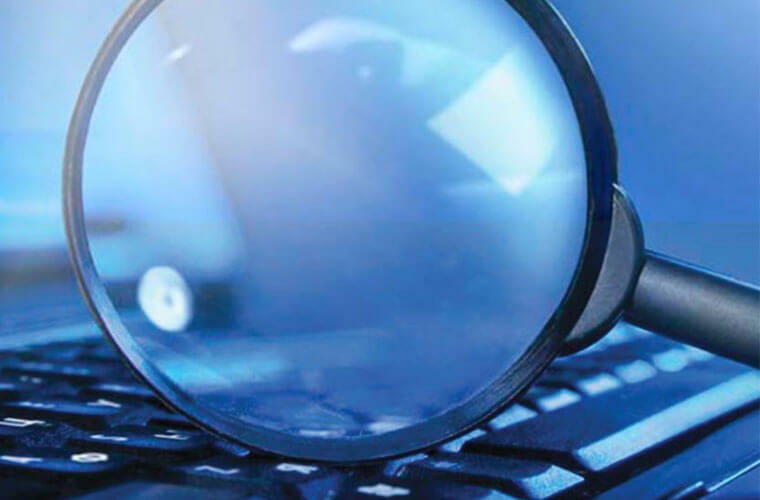 Darlene Batista Alvar from Amped Software looks at the growing world of digital multimedia evidence and the challenges investigators face in gathering the evidence. 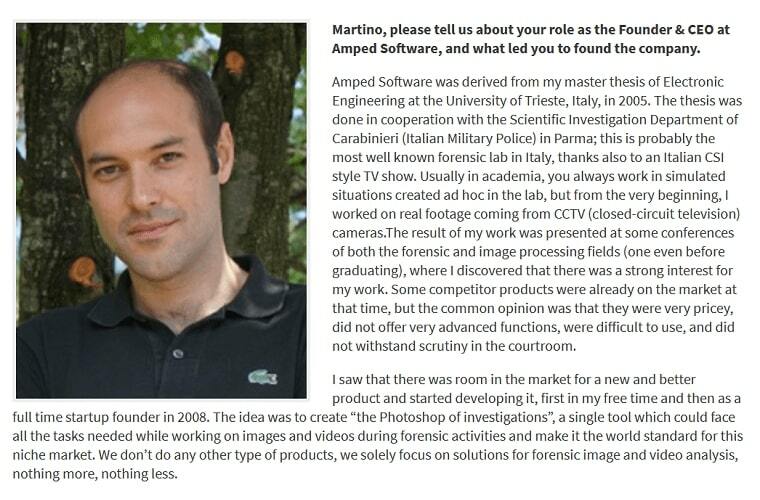 Scar de Courcier catches up with Martino to find out what lead him to found the company, what are the main forensic challenges surrounding image validation and what the future holds for Amped Software. 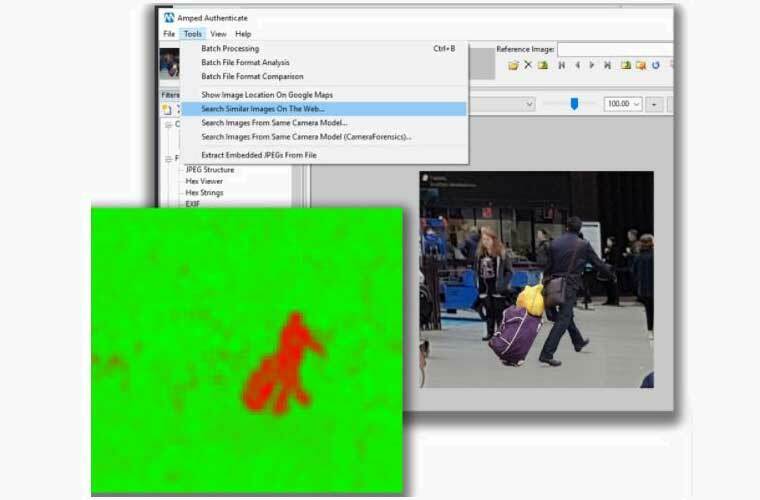 Amped Software develops solutions for the analysis and enhancement of images and videos for forensic, security, and investigative applications. Our tools are used by the top forensic labs, law enforcement, military, security and government agencies worldwide.